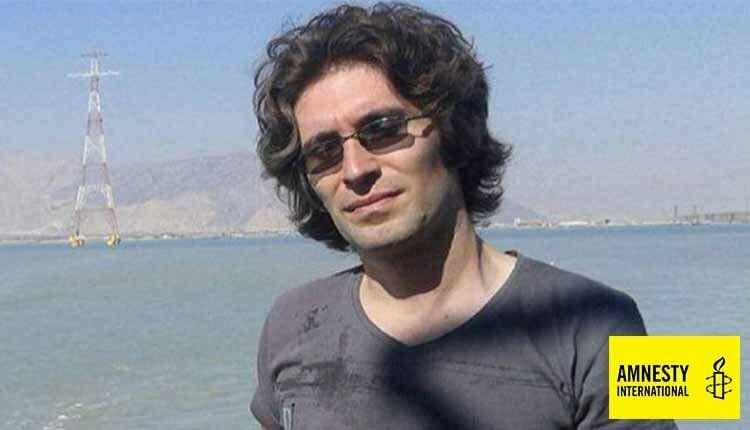 The Iranian authorities are torturing jailed human rights defender Arash Sadeghi, who has cancer, by deliberately depriving him of the specialist medical care health professionals have said he desperately requires, Amnesty International revealed on September 26. Jailed human rights defender Arash Sadeghi had undergone surgery on September 12. The State Security forces removed him prematurely and shackled his left hand and left leg while he was still unconscious. Security forces then blocked the area around his hospital bed, which resulted in the medical team being unable to conduct routine post-op checks, despite protests from hospital staff. On September 15, Arash Sadeghi was transferred back to Raja’i Shahr prison. This was against strict explicit medical advice that required him to spend at least 25 days hospitalized following the operation so that he could be monitored by specialist doctors. Doctors said that they needed this post-operative recovery period to assess whether Arash Sadeghi required chemotherapy, radiation therapy or additional surgery. He had a pre-arranged doctor’s appointment on September 22 with his cancer surgeon who had specified his availability being limited to the morning. However, the prison guards transferred Arash Sadeghi in the afternoon, by which time the surgeon was no longer present.